New guidelines suggest that people with no history of cardiovascular disease may not benefit from more aggressive treatment. High blood pressure remains a strong indicator for heart attack or stroke risk. But how high is too high? 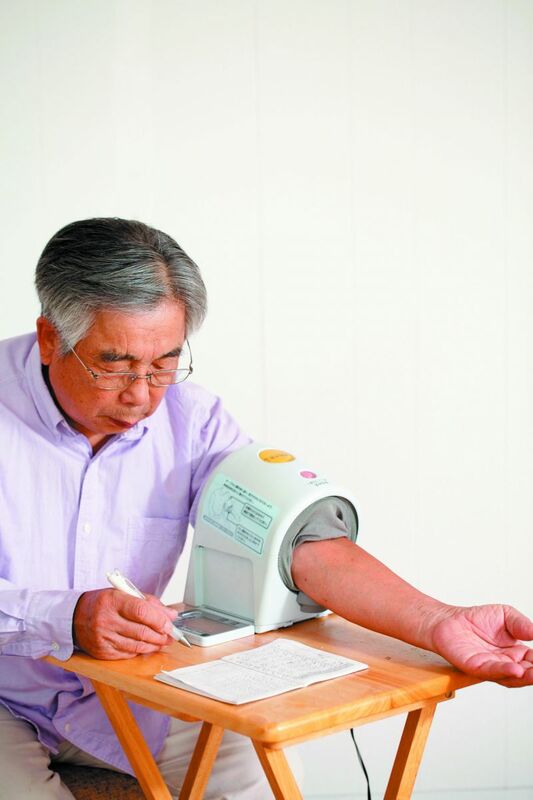 The American College of Physicians (ACP) and the American Academy of Family Physicians (AAFP) recently released updated guidelines for treating hypertension (high blood pressure) in adults ages 60 and older.